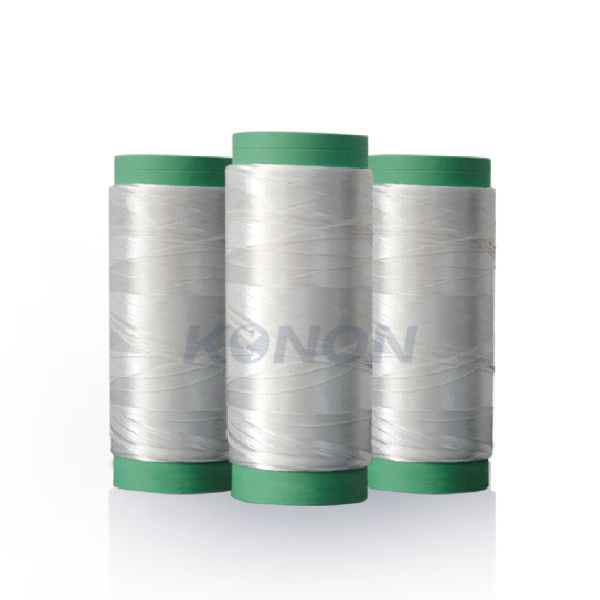 Multi-ply yarn / Multi-ply twisted yarn - - Products - - Jiangsu Konon New Material Co., Ltd.
Multi-ply yarn is made by spinning twister process, plied with multiple strands of yarn, making it stronger and smoother. Plied yarn has high strength, ultra-long elongation, is high-temperature resistant, flame retardant, abrasion resistant, wear resistant, and cut resistant. 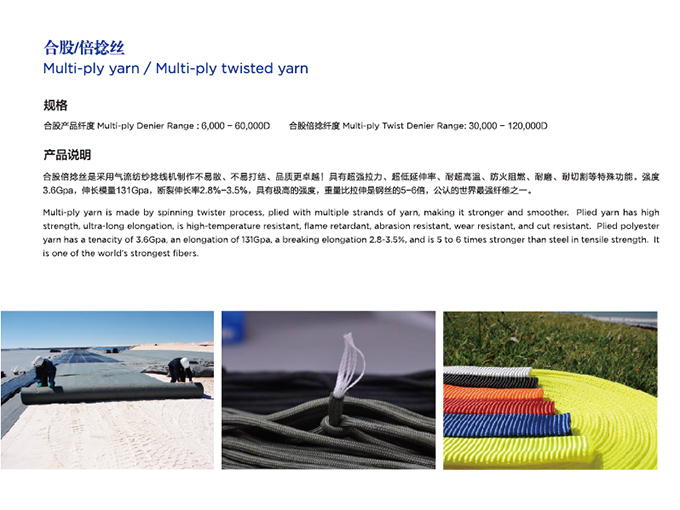 Plied polyester yarn has a tenacity of 3.6Gpa, an elongation of 131Gpa, a breaking elongation 2.8-3.5%, and is 5 to 6 times stronger than steel in tensile strength. It is one of the world’s strongest fibers. is one of the world’s strongest fibers. 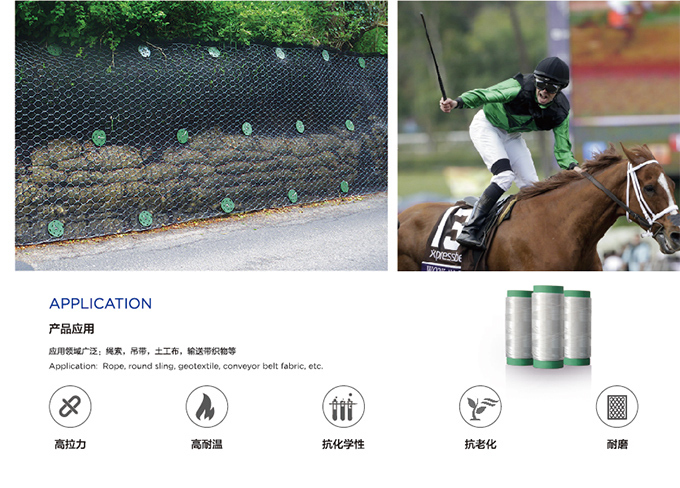 Application: Rope, round sling, geotextile, conveyor belt fabric, etc.